Team Nigeria’s wrestlers at the ongoing Commonwealth Games in Gold Coast, Australia, began their campaign on a good note as three wrestlers won medals on Thursday while competing in their various categories. 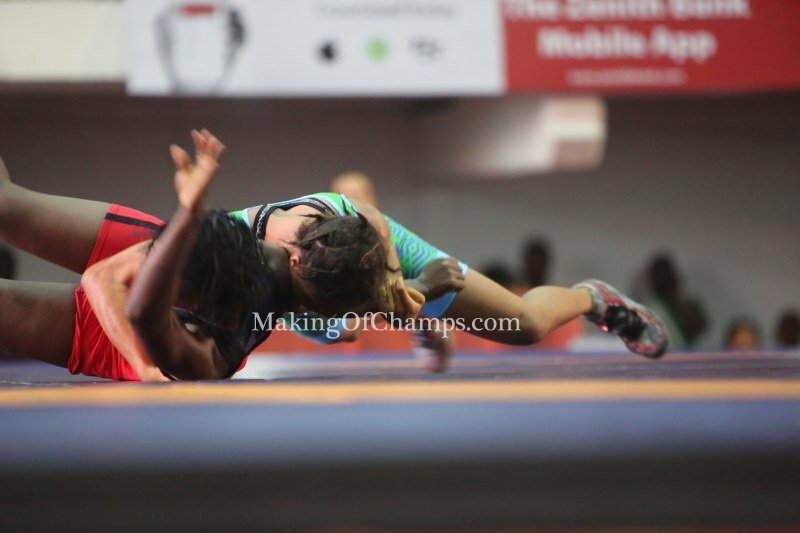 Bose Samuel opened the floodgates for Nigeria after defeating Sri Lanka’s Deepika Mudiyanselage by 10-0 technical points in the Women’s Freestyle 53kg Nordic System to win Bronze. 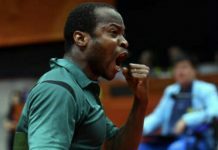 Ebikewenimo Welson followed as he beat South Africa’s Jan Combrinck 3-1, (Victory by Points) in the Men’s Freestyle 57kg. Blessing Onyebuchi narrowly lost to Canada’s Erica Wiebe by 4-2 (Victory by Fall) in the Women’s Freestyle 76kg and settled for Silver instead. 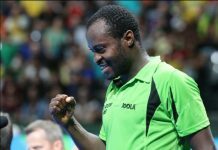 However, it was not a good outing for Ebimienfaghe Assizecourt who despite leading at some stage by 9-4, lost the Men’s Freestyle 74kg Bronze medal match to Curtis Dodge who earned a Victory by Fall (5-0 Classification Points) to beat the Nigerian. 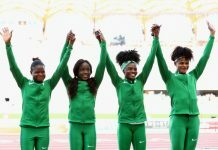 MoC’s Joy Udo-Gabriel wins Commonwealth Games Bronze medal with Nigeria’s 4x100m Team!